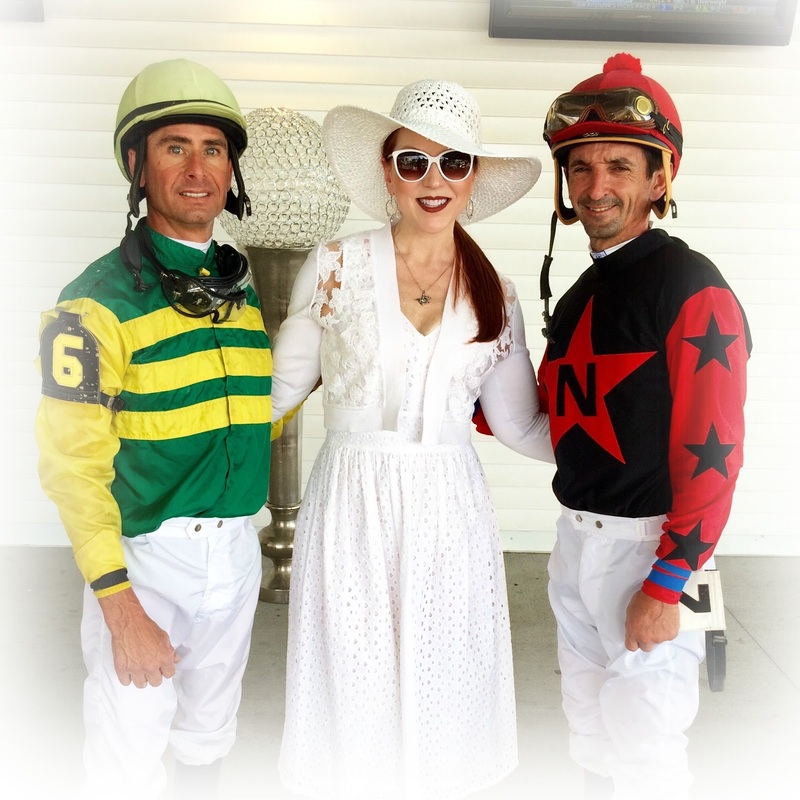 What do MC Hammer, fashion design, and horse racing have in common? I know it sounds like there's a clever punchline coming next, but I'm serious...While "Hammer pants" are not, and have never been, the height of horse race fashion, it turns out the popular 1990s rapper and thoroughbred owner also left his mark on racing silks. Who knew?! The colors and design of jockeys' racing silks are generally designed by the owner of a racehorse. Each owner's silks must be unique, and "registered" in a designated database to ensure other owners can't co-opt the design. Though the colorful uniforms are still referred to as "silks," most are now made of lycra or nylon in recognition of the advances in fabric technology - modern synthetics are more durable and breathable than the silkworm's toil. 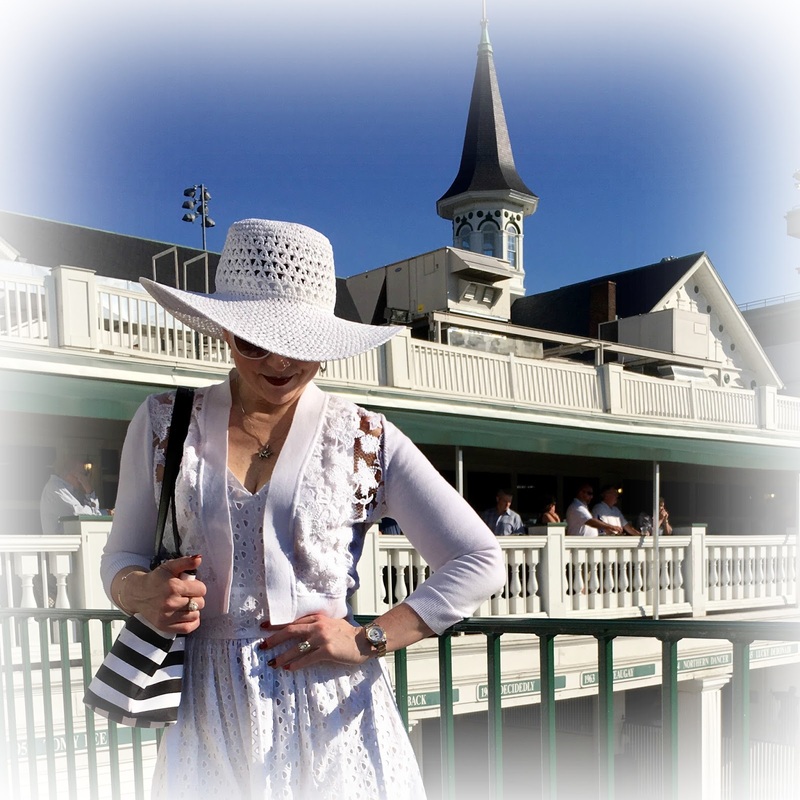 My colorless, monochromatic Churchill Downs After Dark "white party" look is a stark contrast to the graphic silks worn by well-known jockeys Corie Lanerie (6) and Robby Alborado (2), who I had the honor of meeting in the Downs After Dark VIP lounge earlier this Summer. Owners who don't have their own proprietary design often avail themselves of "house silks," which are generic uniforms provided by a given racetrack. Some tracks also have strict requirements for the design of custom silks, too. 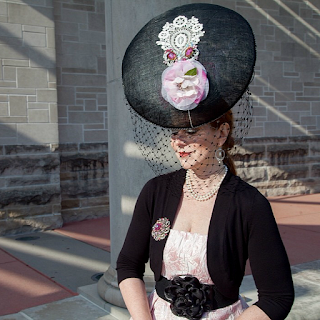 In New York, owners are required to register their designs with The Jockey Club, and those that don't conform to club rules will be rejected. 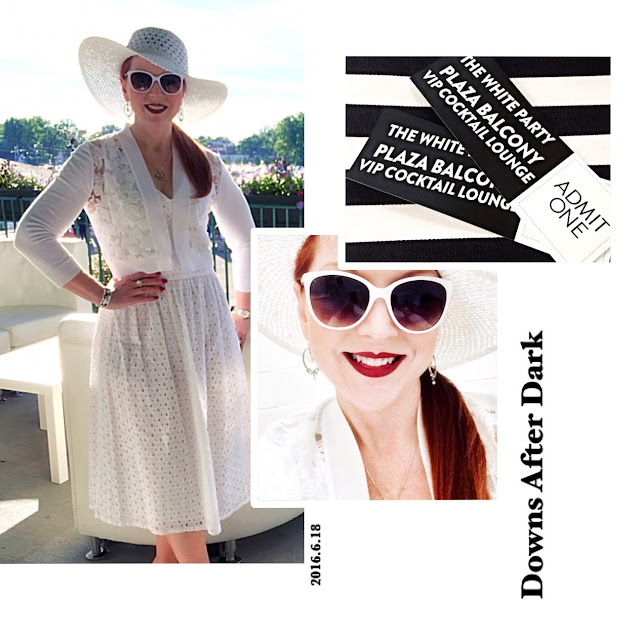 Sometimes attention to detail when dressing has unexpected perks - my "white party" attire earned an on-the-spot invitation to the evening's exclusive VIP lounge, where I had an opportunity to mingle with the jockeys! Apparently, MC Hammer's flamboyant, non-traditional design for his stable's silks did not meet Jockey Club rules. As a result, in 1991, the rapper was told house silks would have to be used by the jockey riding his Kentucky Oaks winning horse, Lite Light, in a stakes race at Belmont. Hammer, unwilling to touch the generic uniforms, threatened to pull the horse from the race. Because Lite Light was favored to win, the track relented and allowed the rapper to flaunt Jockey Club rules in his own design. Then, "too legit to quit" after his fashion victory, the Daily Racing Form reported that Hammer had to pay a local seamstress to make a new set of the controversial silks just hours before the race because he'd forgotten to pack the originals he'd fought so hard for! So much new information about racing history. 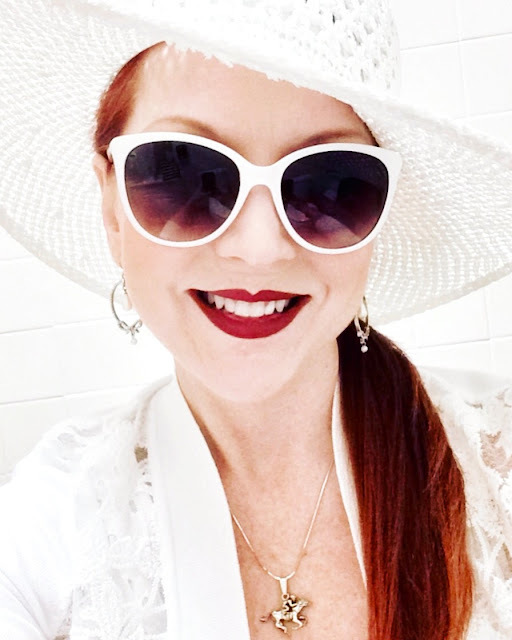 Your all-white look is dazzling and I appreciate that you shared it and your glorious hat with Hat Attack. Thank you! 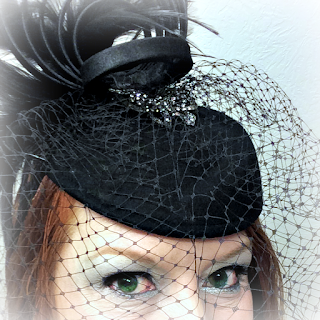 I look forward to Hat Attack every month and have found so many delightful and uniquely stylish friends through the connection you've provided! Me, either until I started researching racing silks! Thank so much! !